Students, makers and developers looking to learn more about the Scratch programming interface in conjunction with the Raspberry Pi mini PC. Might be interested to know that the official Raspberry Pi Foundation has published a new article that looks at all the new features within Scratch 2.0 and how they can be used with the Raspberry Pi. Following on from our previous post which announced that the most recent update to the Raspbian operating system for the Raspberry Pi included Scratch 2.0 allowing those interested to use the Raspberry Pi rather than connected laptops or desktop PCs to explore and learn programming using the block-based language. 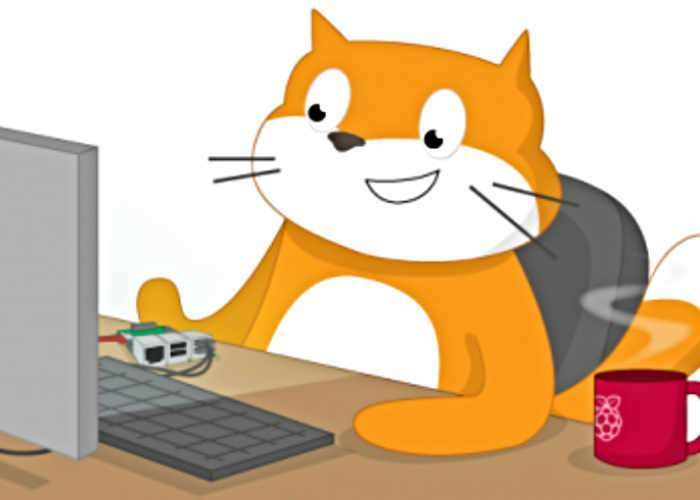 For more information on integrating Scratch 2.0 with your Raspberry Pi GPIO pins jump over to the official Raspberry Pi Foundation website via the link below.